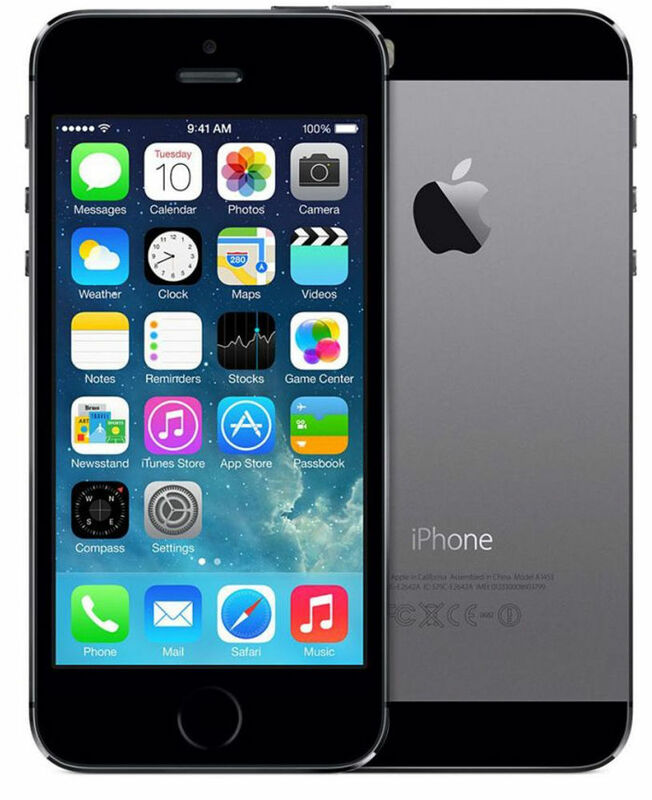 One can store movies, music, video and photos on this iPhone; as it has 16GB memory capacity. Love is eternal. And when that love is for Apple phones, it's there to stay forever. 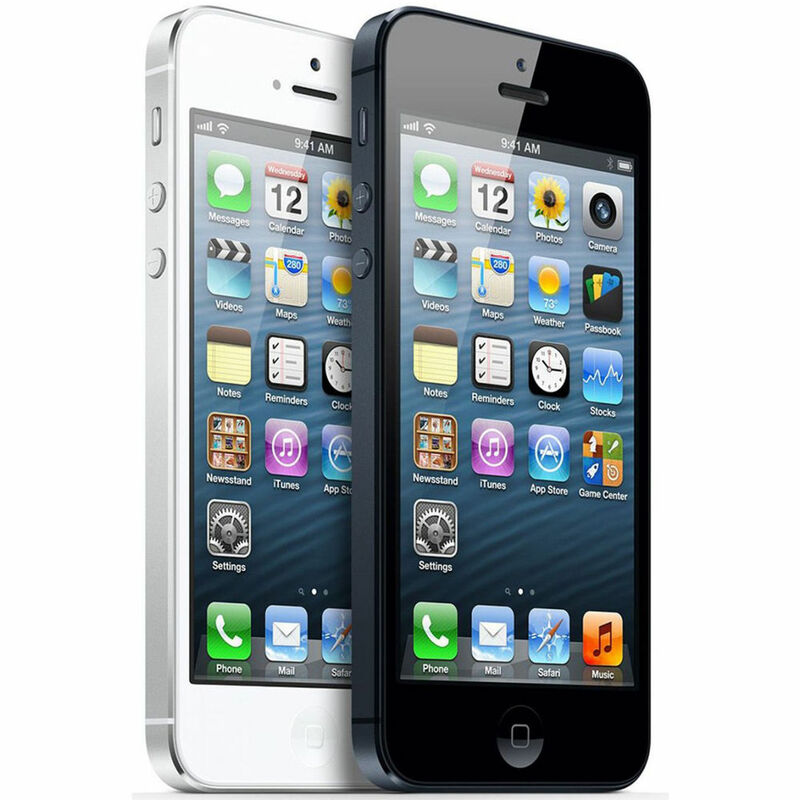 Infibeam brings you with the Apple iPhone 5 for all the Apple admirers! 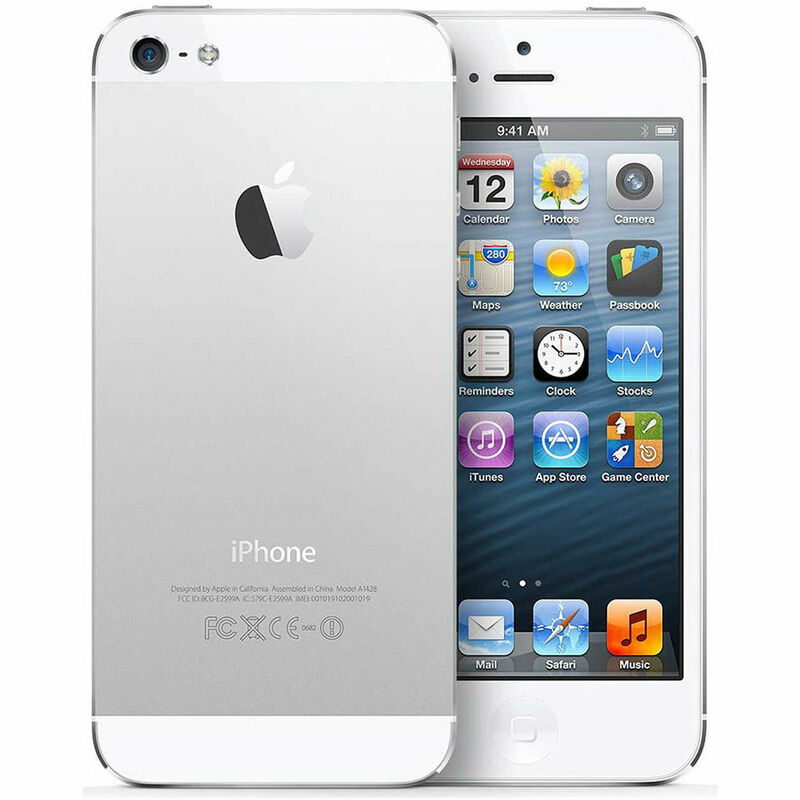 Apple iPhone-5 is good but have much price than it's quality. 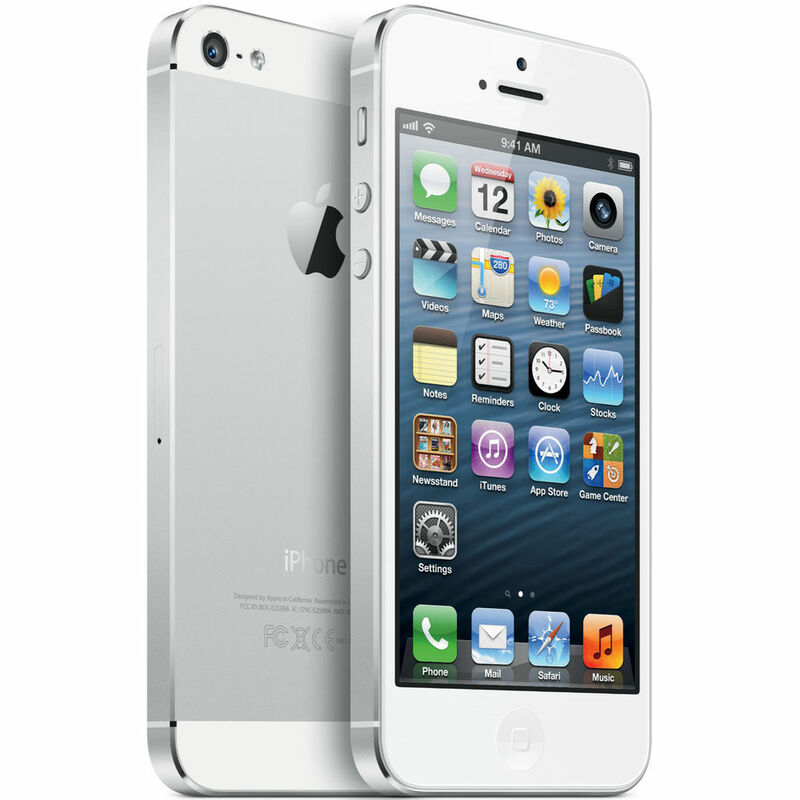 if u r used to apple style then u will like the phone. may be u can wait for for 6 release which may be released soon. Great deal on the combo offer.. I had made a mistake while ordering this by selecting the wrong color .. infibeam customer care team has helped on promptly taking the change request and helped correct my mistake. I had to just drop a mail to - cs icorporate <cs@icorporateprogram.com>. Shipping was super fast and ahead of schedule. Packaging was adequate.. Overall a great experience shopping at infibeam. Would recommend to my friends for the product at infibeam.. The phone is, undoubtedly, great. It was delivered in perfect condition. However, the delivery could be faster. It was shipped to me in a week even when the advertised delivery time is 2-3 business days. This is the only genuine place where I could find â¹1000 off iPhone 5. Much appreciated! great deal. received product much before expected time. thanks infibeam. excellent rating. I have been heavenly delighted to received the much awaited product. The service is excellent, received the item much before (10 days before) the planned delivery date which was unexpected and I have been heavenly delighted to received the much awaited product. 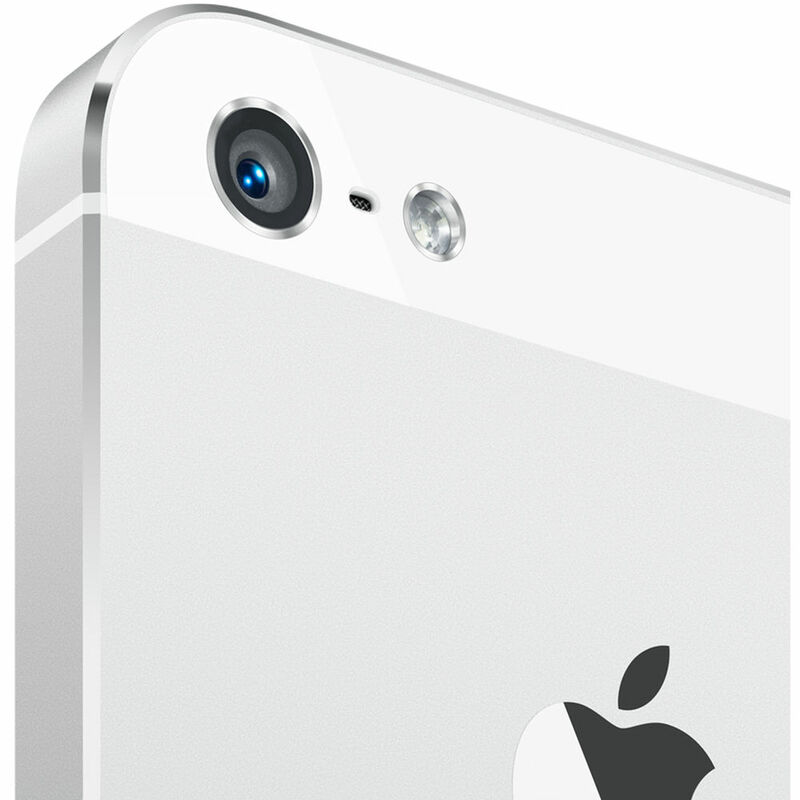 A lot of unnecessary buzz has been created for iPhone 5; it is much like its older version iPhone 4S. 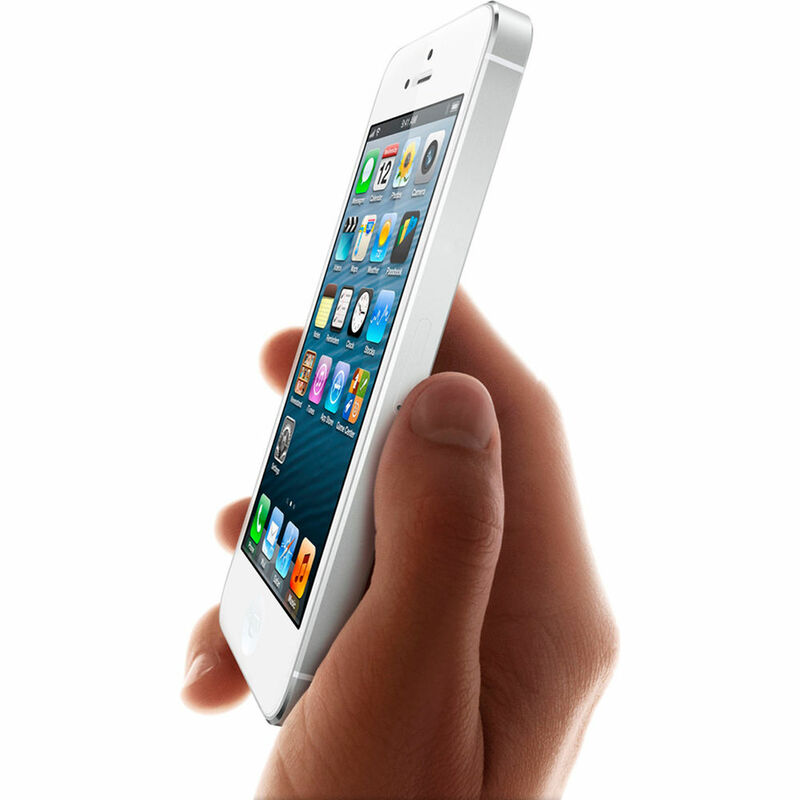 It’s just that this phone is lighter, faster & taller…that’s it! 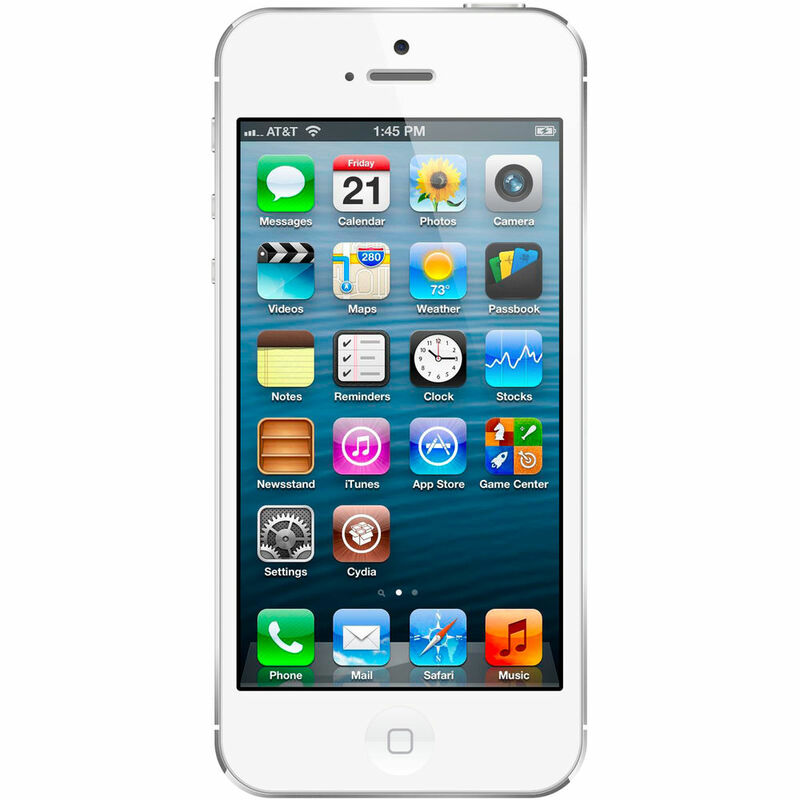 But wait that’s not it….I happen to have one and believe me the bigger screen and faster processor makes a lot of difference and I surely recommend the 4S users to upgrade to this new device. Its super fast! 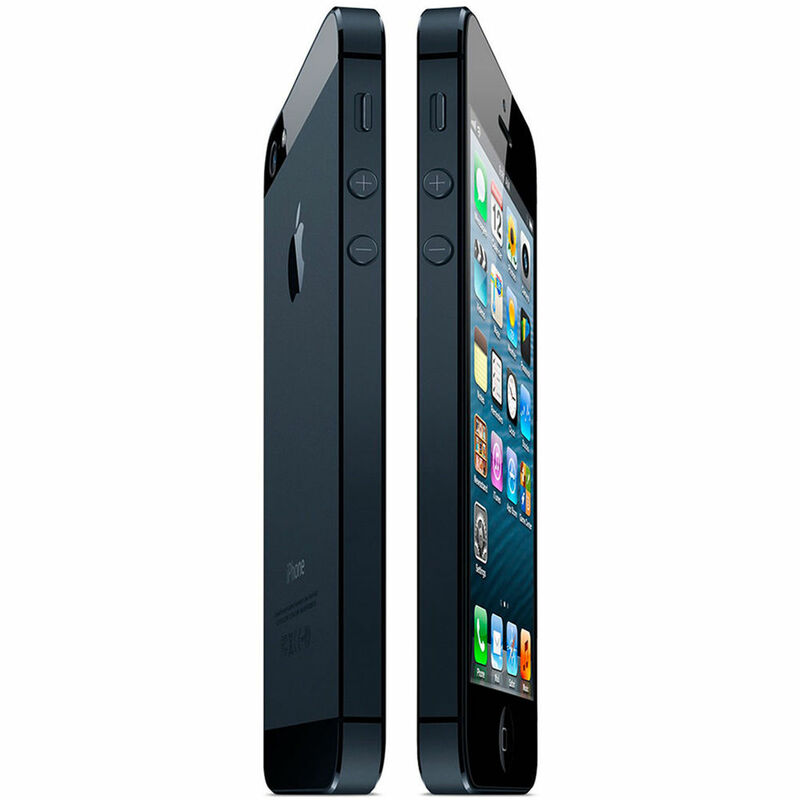 I am in love with Apple products since they provide the best quality in the market. 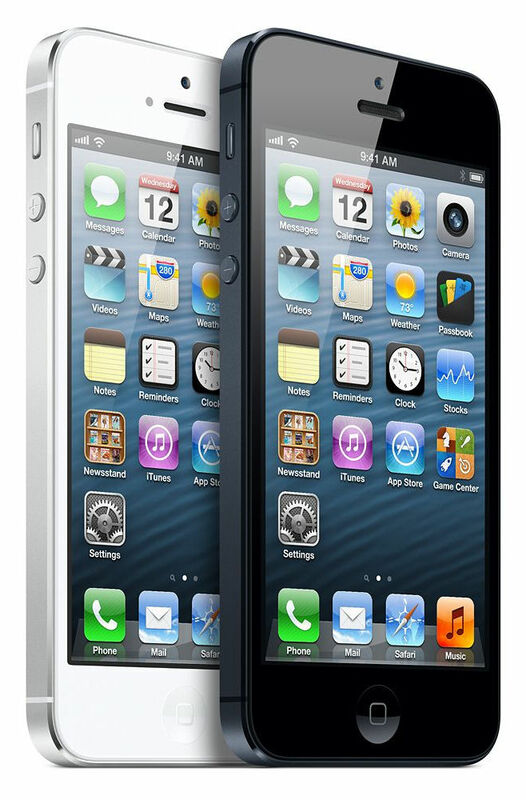 iPhone 5 is much faster, better, lighter and thinner! What else can I ask for! 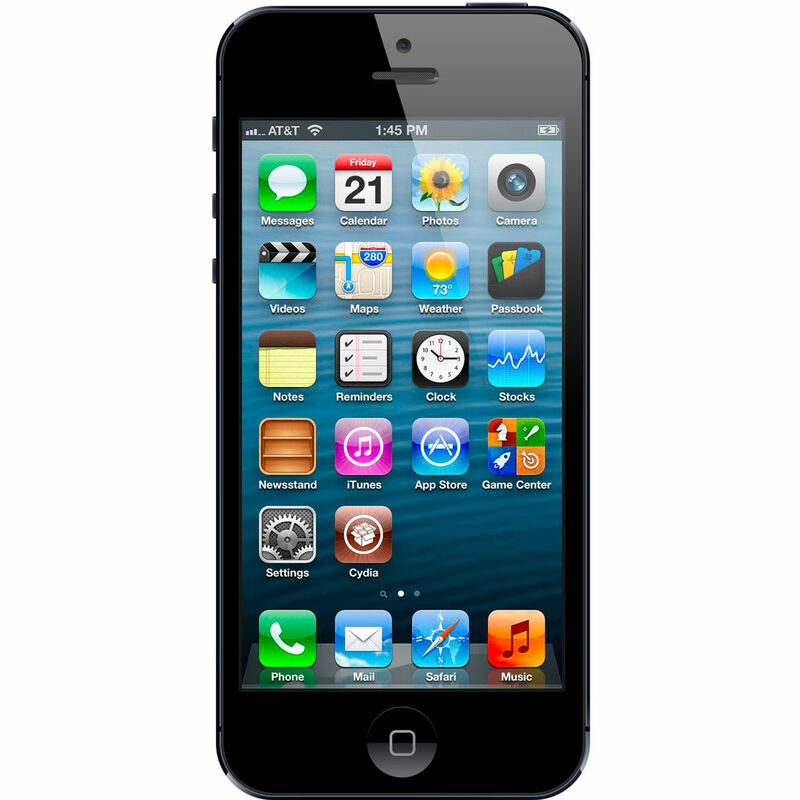 The screen is simply superb and displays clarity and colors of the pictures & videos beautifully. Waiting to hold one in my hands! 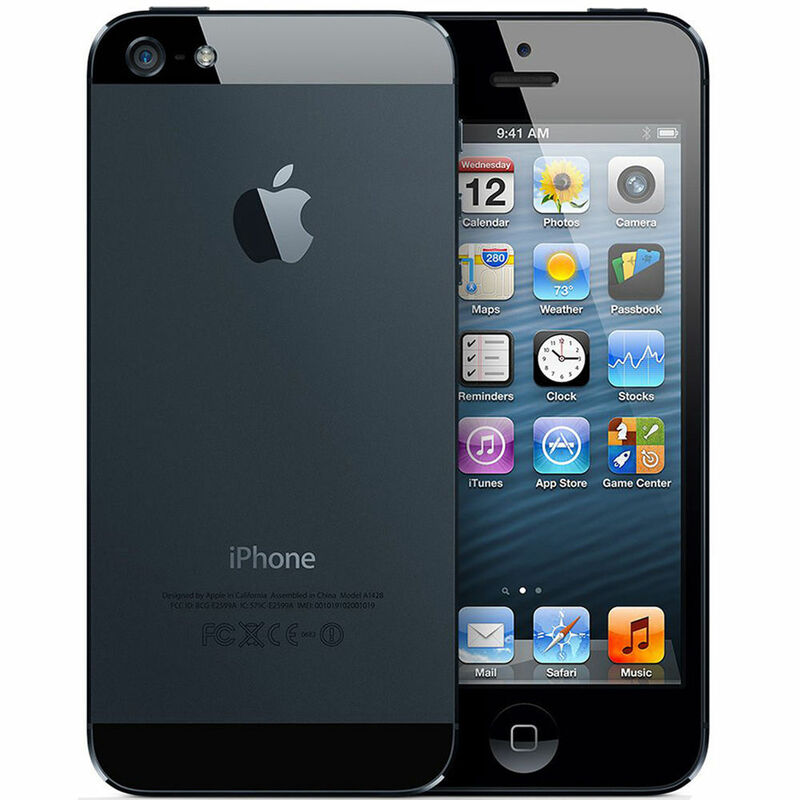 iPhone 5 is unbeatable with its great design, larger screen and quality camera! 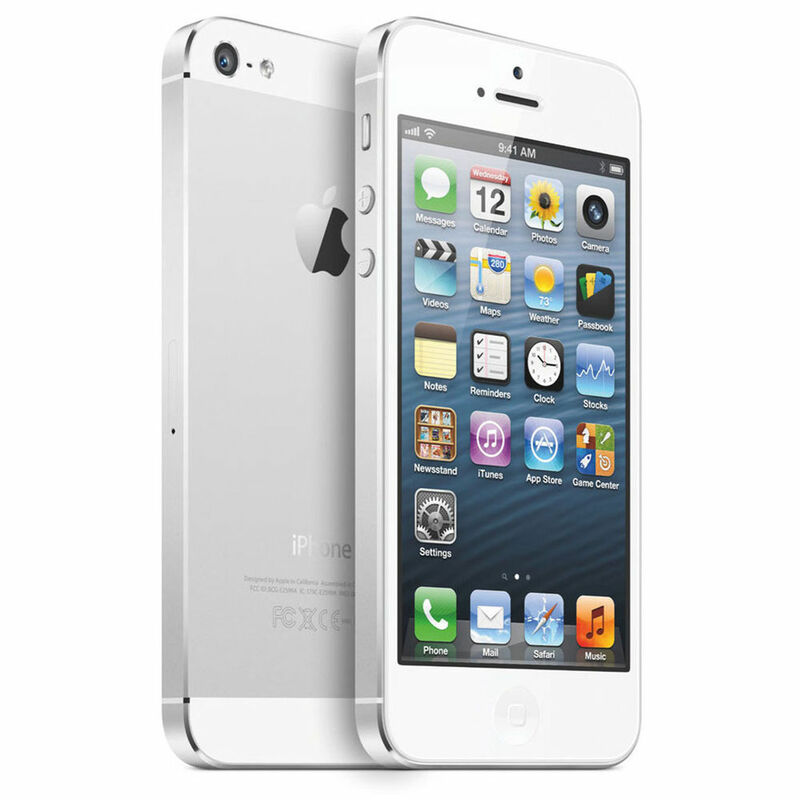 It is unbelievably light and much faster with A6 processor. I just can’t wait to get it! iPhone is always nice to have as it supports lots of thing.Best part of it is having nice user interface secondly wide support of gadget. 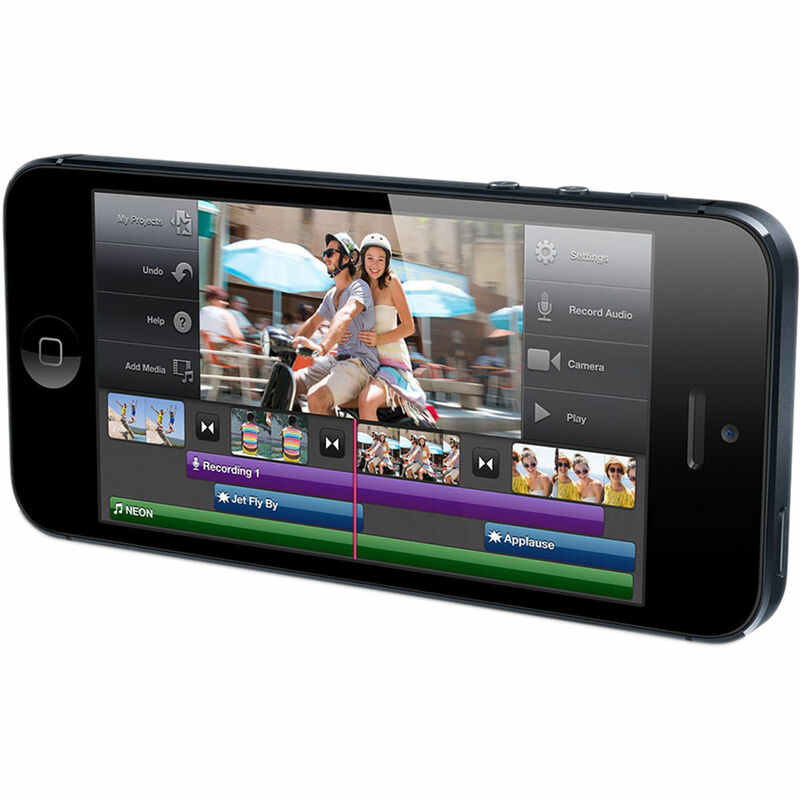 iPhone 5 is having HD Video that fabulous.